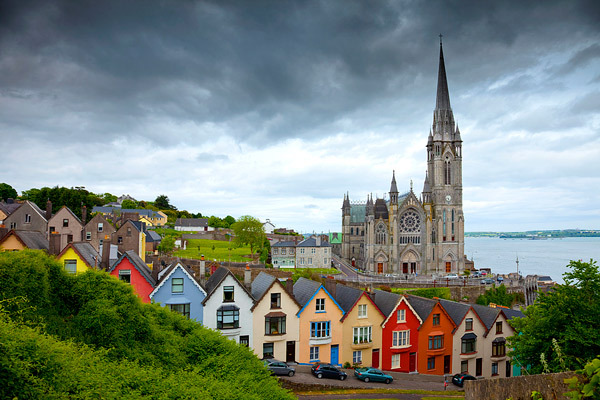 Entering Cork Harbor, the first town you pass is Cobh. 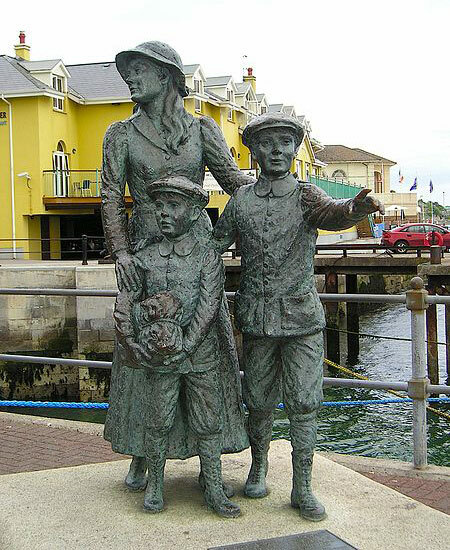 A statue of Annie Moore and her two younger brothers are forever waiting on the dock for the next boat to Ellis Isle. The Titanic's last stop departed from here 21 years later; 123 Irishmen climbed aboard also eager for Ellis. Did the last immigrant through Ellis Island also receive $10 or its equivalent in today's currency? Do Not Pass Go, Do Not Collect $200. 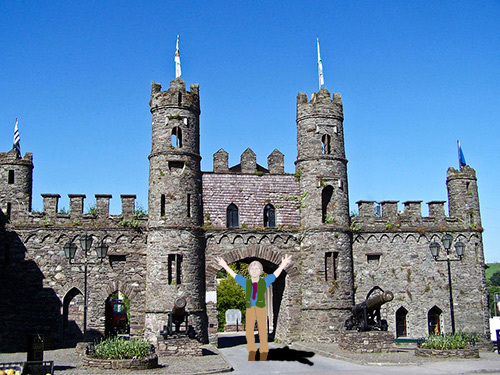 Cork was equally scenic, but where were the vivacious redheads and freckles with the Celtic genes? Instead, everyone was dark skinned as if they had just immigrated from Spain. 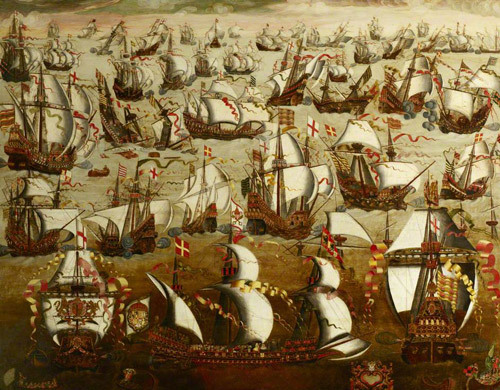 Ah yes, the Spanish Armada... Surviving sailors anchored around these parts in 1588 after the English decimated their fleet. Apparently, the Munsters and Munsterettes welcomed the sailors with more than open arms. 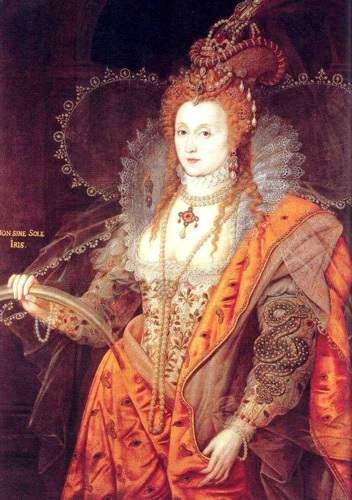 Queen Liz had proven enough of a redhead for both Britain and Ireland. Even after suffering continual invasions. the Irish proved the most open and friendly of all the countries I toured. Hitching was easiest in Éire. How could that be? Ireland was also the poorest country I visited, except for Yugoslavia which I only trained through. Does poverty make you more open and friendly? Because you have nothing to lose anyway? Nowadays that Ireland is richer, are they still as friendly? 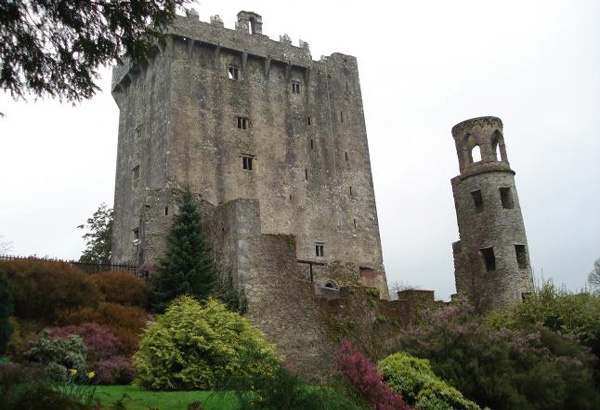 About 6 miles northwest of Cork, I visited the Blarney Stone, but did not kiss it — too many germs, too much vertigo, and way too much blarney. 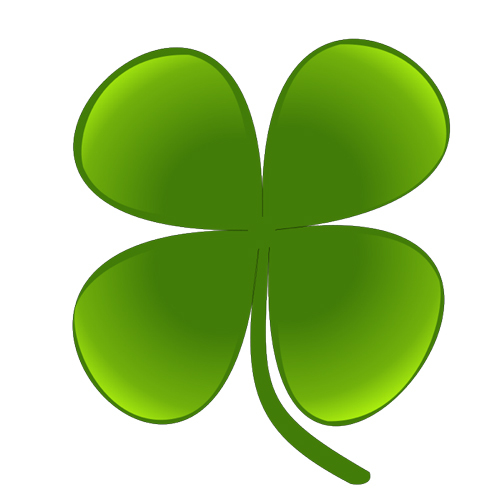 Now in my declining years, I find I also have too many germs, too much vertigo, and way too much blarney. 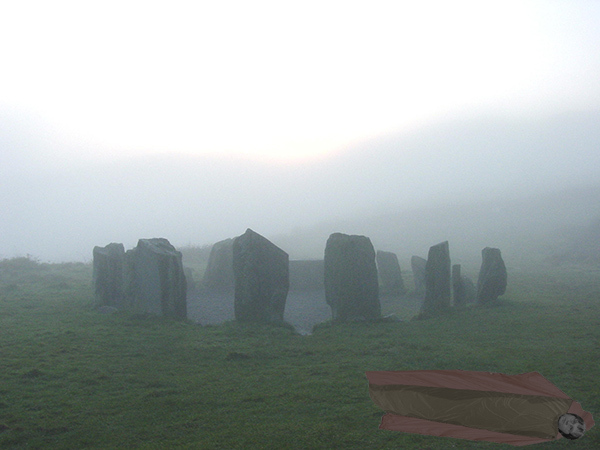 If I were to return to Éire, I would probably kiss the stone. These days, I might just kiss anything. A postman gave me a lift to about 20 miles west of Cork somewhere short of Macroom, a town known for never rearing a fool. Perhaps, however, it would allow one to sleep there. And so I did amongst the druid spirits of Munster.